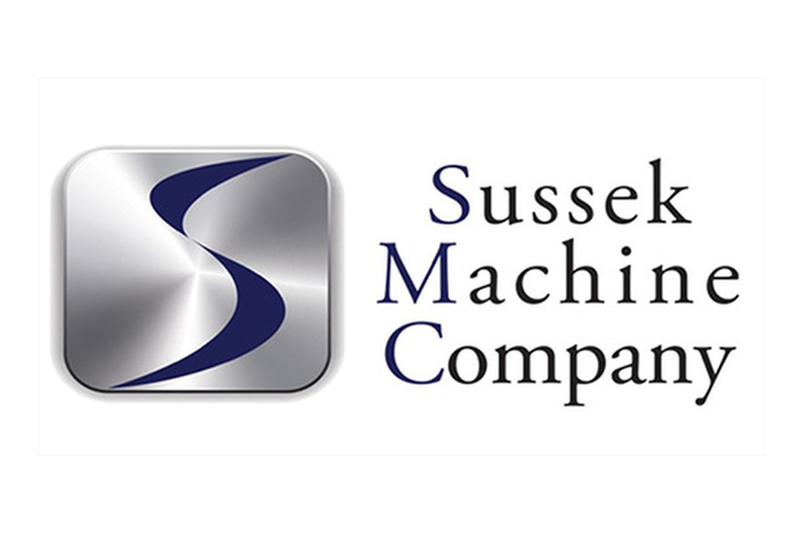 Sussek Machine Company (SMC) has a wide range of capabilities that support our customers' needs. SMC prides itself on continuously improving its products, processes and efficiencies to profitably meet or exceed our customers’ expectations in service, quality and delivery. Our 130,000 sq. ft. facility originated in 1960. 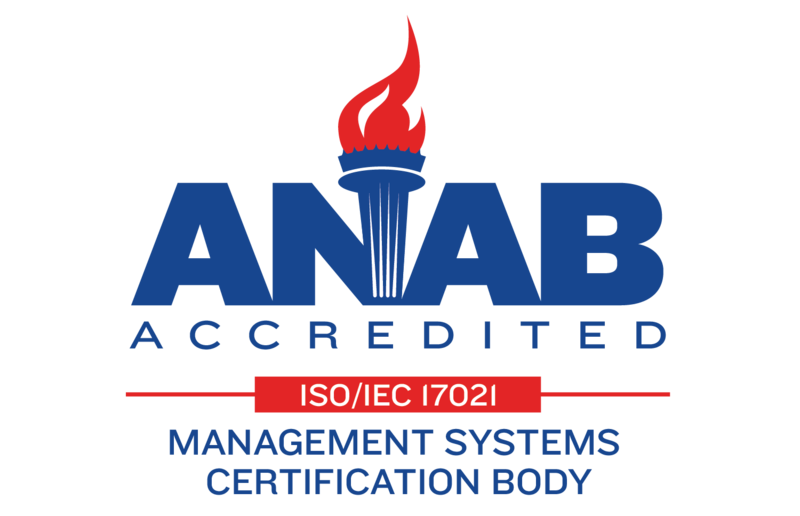 The location is ISO 9001:2015 / IATF 16949:2016 certified and offers customers not only superior cost, quality and delivery but a true partnership as if we are an extension of your business. We relentlessly pursue best practices, perfect processes and highly skilled employees who embody pride and workmanship.